How Far is DLR Sarayu Enclave? Life is a continuous joy at Sarayu Enclave. Enjoy the brilliant sunrise and glowing dawns from the balcony overlooking the majestic trees all around. 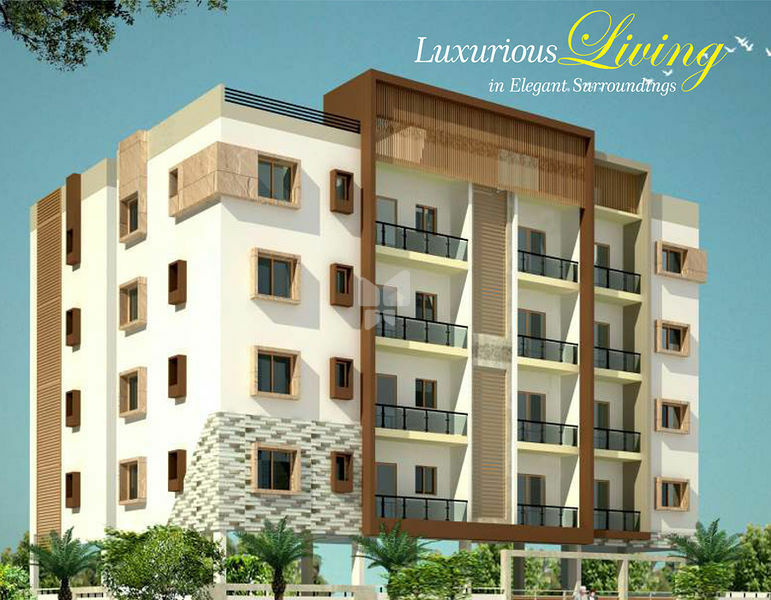 You will enjoy the delightful panorama of greenery, cool fresh breeze and birds singing as you relax in the comfort of your specious, modern and luxurious home. 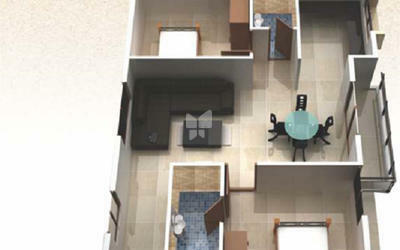 Choose from a range area and different view flats as per your needs. 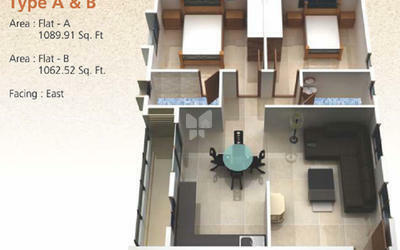 Sarayu Enclave is well connected to the Major IT campuses like Manyatha Tech Park, Bagmane Tech park, ITPL and also very closely connected to international school Vibgyor, Sri Chaithnaya Techno School and Maithry Vidyaniketen, Star Hotels and Hospitals. R.C.C. Frame structure and solid concrete Block walls. Fully vitrified flooring in the Living, Dinning and Bedrooms, Granite for Lobby and Staircase. 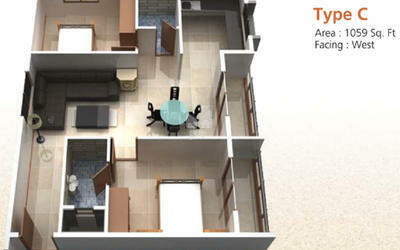 Flooring - Ceramic tiles and dadoing upto 7' ht. Designer bathrooms with branded sanitary ware, ISICP fittings Provision for geysers. Main doors & all frames-Teak wood, other doors polishable flush doors with standard fittings. 2 Track powder coated Aluminium windows with safety grill. Provision for 1 A/C, concealed wiring with switch panels. TV and Telephone point in living and master bedroom. Finolex Wires, Anchor switches, 3 phase connection. One automatic lift of 6 Passenger's capacity. 24 hours water supply bore well, Kaveri water(Sump) and overhead tank. Interiors painted with tractor emulsion and Apex weather proof paint for exterior walls.